The seminar program is free of charge, but you have to register in advance. The registration form is only available in Swedish and please note that the seminar program is held both in Swedish and in English. 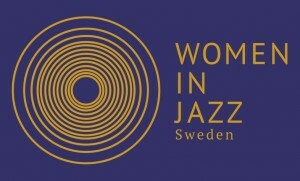 See the entire Women In Jazz program here. Director Judy Chaikin will be present for a discussion preceding the film!